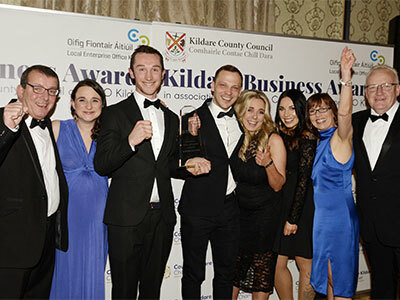 Allan Shine, CEO of the Chamber in his opening address paid tribute to all the finalists and noted that this year the Chamber received a record number of application for the category awards on offer. 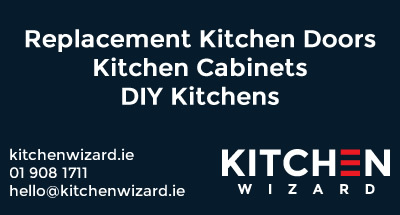 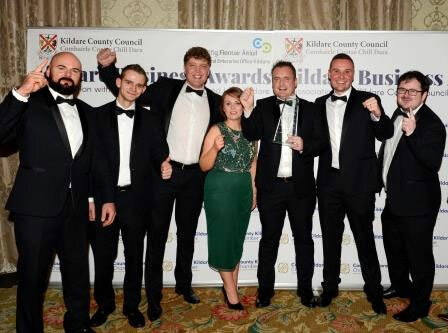 Alan outlined how 2018 to date has been a great year for business in Kildare with members of the Chamber continuing to create employment, enter new markets and companies continue to expand and also expand into new markets. 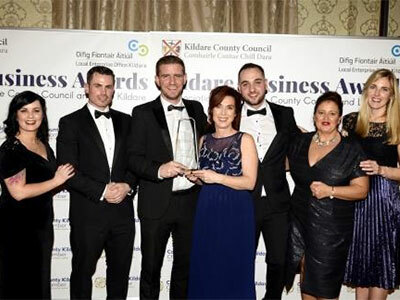 The Chamber made two significant announcements on the night, firstly in Quarter 2 2019, the Chamber will commission a “Kildare 2040 Business Survey” and in Quarter 3 2019, the Chamber will embark on a trade visit to Boston, USA with companies from Kildare. 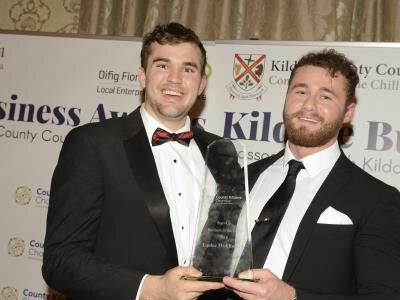 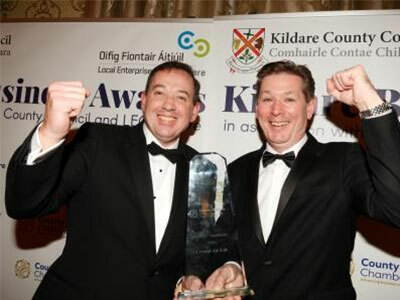 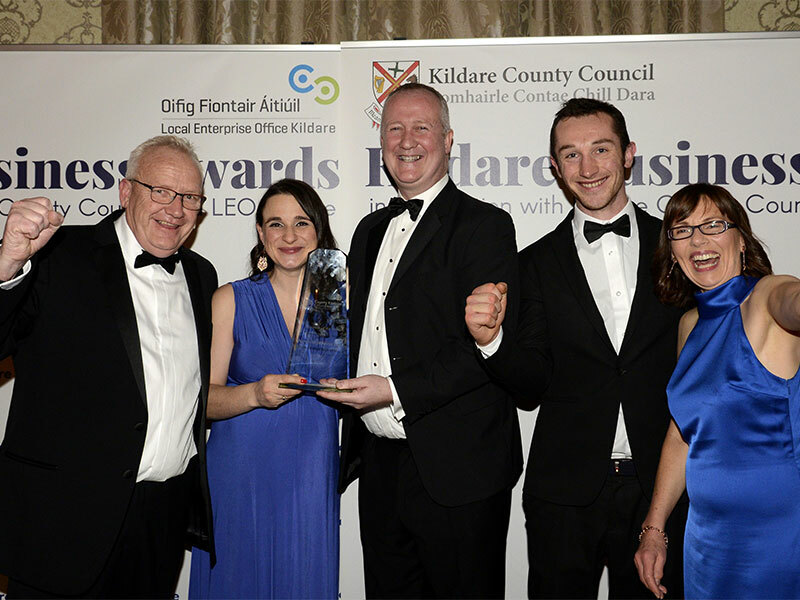 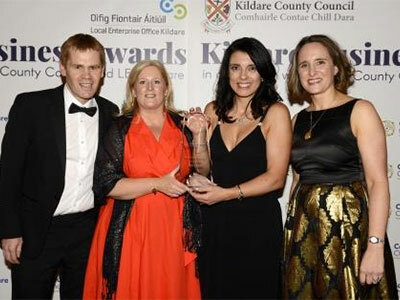 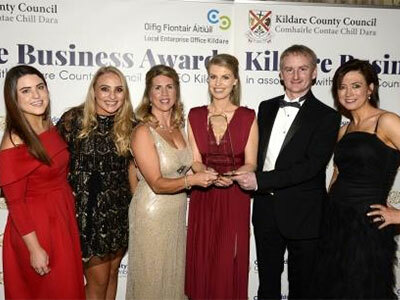 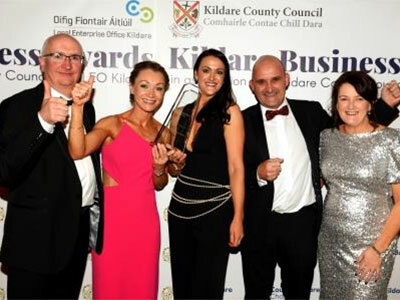 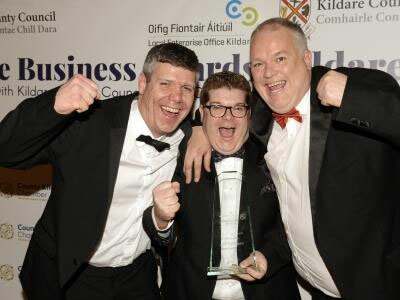 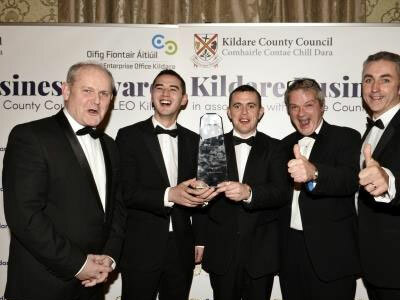 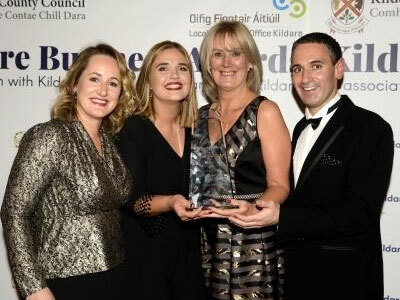 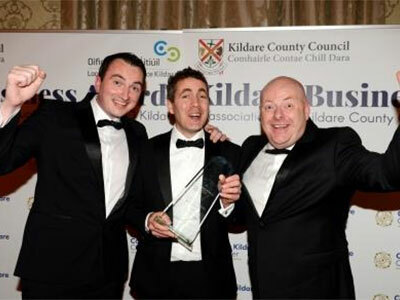 Business of the Year for 2018 was won by Newbridge Silverware who also took home the Tourism and Hospitality Award. 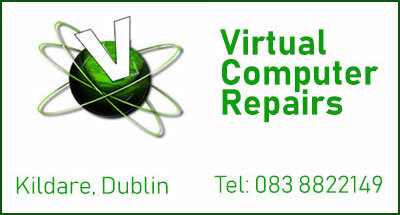 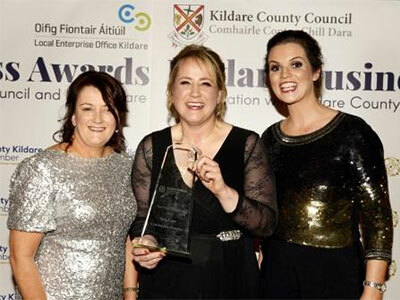 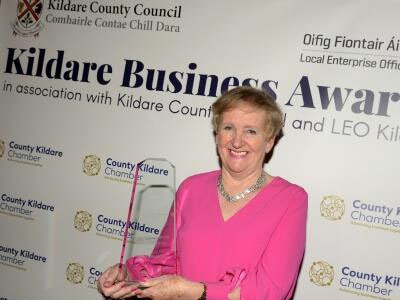 Rose O'Loughlin of The Keadeen Hotel was this year's recipient of the Outstanding Contribution to Business Award.